More great news here at FM Towers as Manchester Trainee Solicitors Group have agreed to continue their support of Forever Manchester and communities across Greater Manchester. 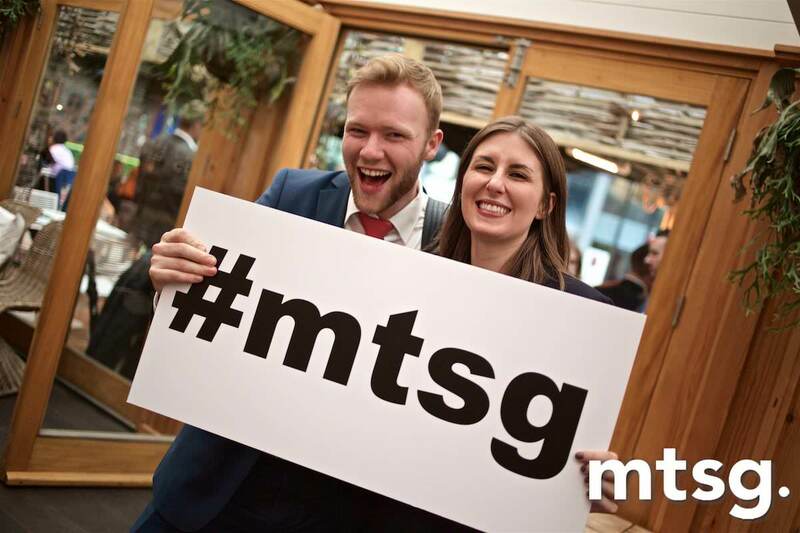 With around 600 members, MTSG is one of the largest and most active Trainee Solicitor groups in the country. They provide a range of events from social evenings and sporting fixtures to various educational programmes and charity commitments. 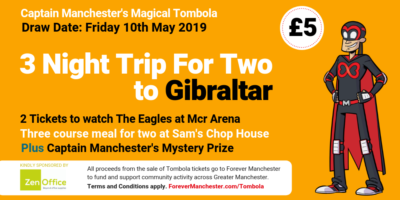 As a non-profit-making organisation, they exist solely for the benefit of their members and are run by a dedicated Committee comprising of over 20 people from a variety of different firms in and around Manchester. The group already have a number of events and fundraising activities planned including an exclusive event at Clarins, House of Fraser. Attendees can expect a relaxed evening with four different pamper stations, a free goody bag and much more! Caketober will also be making an appearance on the night (charity cake calories are undoubtedly guilt free!). We’ll be releasing more details soon so watch this space! If you are company looking to support community activity across Greater Manchester contact james@forevermanchester.com to find out more.